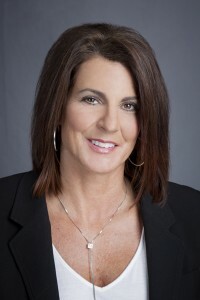 Kim Contino, President and Founder of K.A.C. Bookkeeping Services, Inc. started her local, family-owned and operated company with the goal of helping small to medium size businesses achieve financial success. Kim, and her business, are dedicated to being professional, personable, available and confidential, unlike some big, national operations. Kim has over 25 years of bookkeeping and business development experience. Kim and her staff partner with their clients to fully understand their business and to define how they can best contribute. The staff maintain the highest levels of professionalism and fully understand that their value is enhanced when they perform as a key member of their clients’ management team. 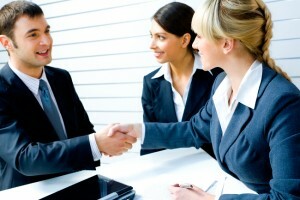 We are committed to the development, growth, and ultimate success of your business. Whether you’re a Sole Proprietor just starting up in Statesville, or an 80 employee incorporated company in Matthews, we can assist you with all your bookkeeping and business development needs. Our experience ranges from restaurants to race teams, and from placement firms to plumbing. No matter what your business is, we can add value to it and help you achieve success! Kim has been invaluable to our growing company. Having an outside bookkeeper allows for internal controls and an extra set of eyes on the financials. She has been very technology savvy with advanced knowledge of QuickBooks and the systems ability to dial into our VPN making it easy to do business with her. KAC Bookkeeping has helped our business recover from some bad financial business decisions in the past. This year alone she has helped us reduce our Workers Compensation insurance costs by almost $20,000! K.A.C. Bookkeeping has also been a valuable asset to us, not only with her expertise with QuickBooks, but her overall business knowledge.